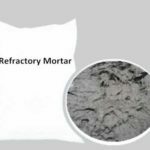 As a material widely used in industry, refractory takes a big part in industry, especially in the heat treatment industry. However, do you know the detailed information about it? Can you figure out the types of it? 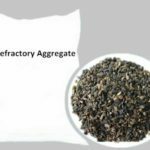 Let me give you a general description about refractory. Generally speaking , the types of refractories has no common standard. 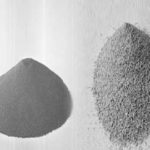 Refractory material can be divide into various types according to different classification standards. According to the form, refractory can be divided into shaped refractory and unshaped refractory. 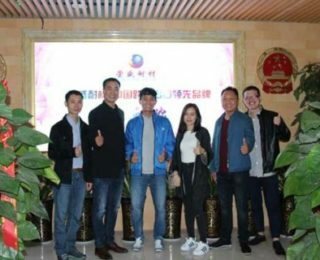 However, according to the chemical composition, the types and classification of refractories differ from the result above. 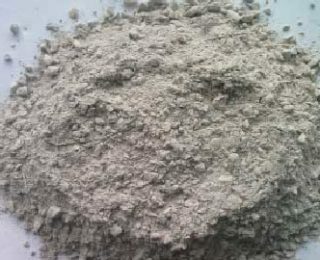 It can be classified to acid refractory, basic refractory and neutral refractory. 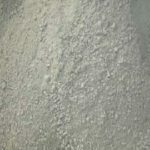 As for the first classification, the high temperature refractory has two kinds. 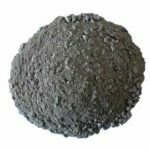 One is shaped refractory such as refractory bricks and refractory balls. 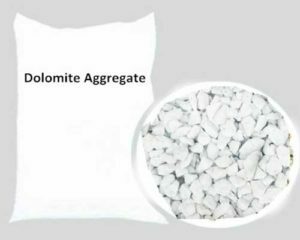 Another one is unshaped refractory which is also called monolithic refractory such as refractory castable and refractory fiber. Next more details about the shaped and unshaped refractory will be introduced. 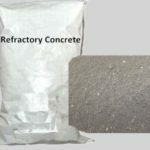 Let’s talk about the shaped refractory material at first. 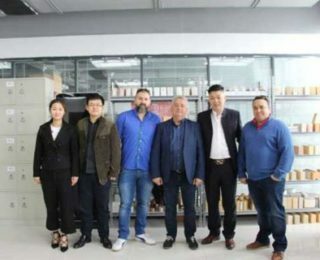 Generally, there are block refractory such as refractory bricks, balls and precast. 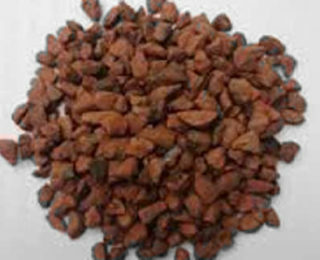 In addition, there are special shapes such as crucible and tube. 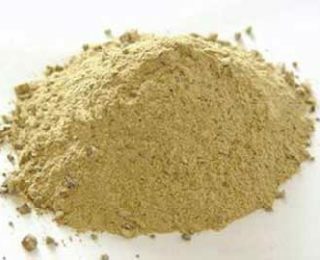 What’s more, there are fibrous refractory material. And then here are things about the unshaped refractory. To meet the demand of construction, the monolithic refractory can better fit various harsh conditions. 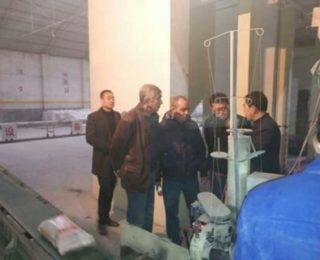 According to the construction method, the monolithic refractory can be further divided into refractory castable, plastic refractory material, ramming refractory, casting refractory and patching refractory material. 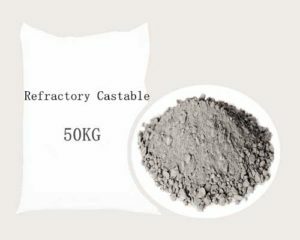 As one type of the monolithic refractories, refractory castable is the type used widely, which can be called the main type of monolithic refractory material. 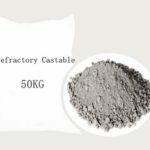 With the common performances, unshaped refractory castable boasts its own good features. 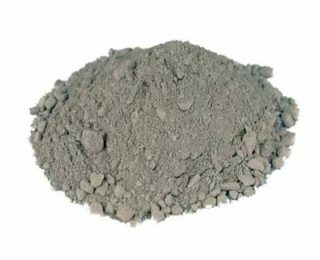 For instance, castable refractory, for its form of monolithic, has better overall structure than shaped refractory. 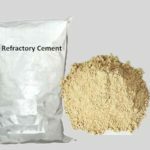 According to the composition standard, there are three types of refractory, which is acid refractory, neutral refractory and basic refractory. 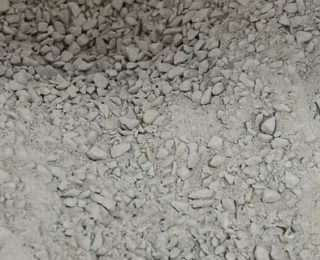 The first type, acid refractory, takes silicon oxide as its main composition. 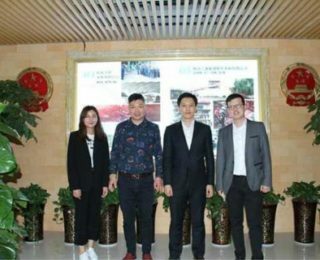 The silica brick, siliceous monolithic refractory, clay refractory and other refractory materials which can resist acid-erosion ad high temperature are the common acid refractory. 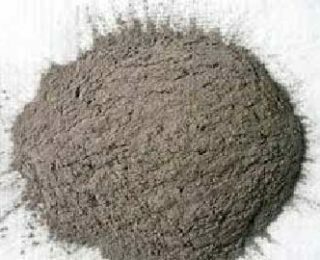 The second type, neutral refractory, takes aluminium oxide, chromium oxide, or carbon as its main composition, which can resist both acid and basic erosion. 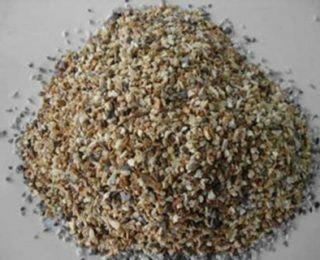 The last type, basic refractory, takes magnesium oxide and calcium oxide as its main composition, which can resist basic erosion. 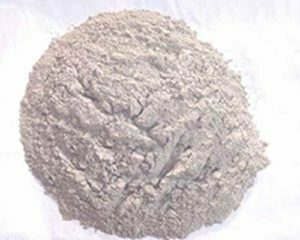 Magnesia brick is one type of common refractory material. Actually, there are some other classification standards of refractory. 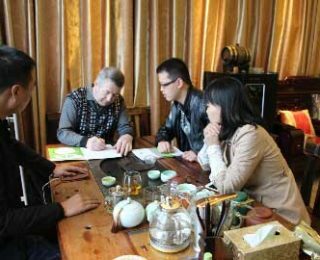 For instance, according to the refractory temperature, it can be divided into three types. 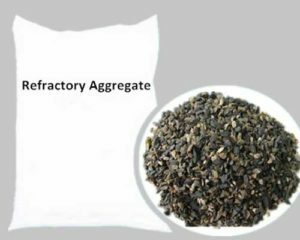 As we all know, refractory refers to the materials which can withstand high temperature of over 1580℃. On this aspect, the temperature can be further divided into three types. 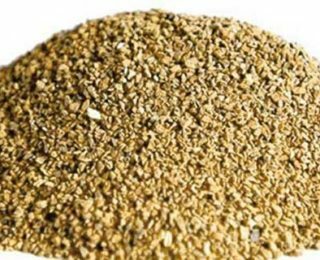 The first type is the general refractory material which can withstand the temperature from 1580℃ to 1770℃. 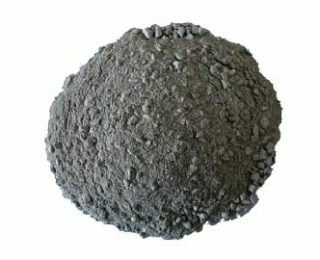 And the second is high grade refractory which can stand the temperature from 1770℃ to 2000℃. 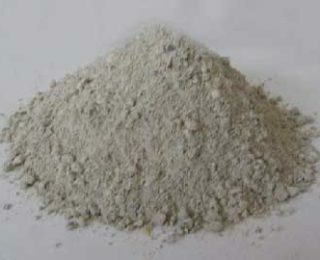 The last is superfine refractory which can withstand the high temperature over 2000℃. 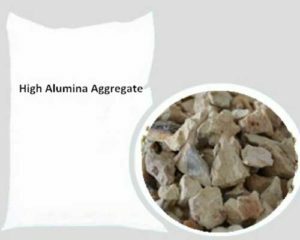 This is the general classification of refractory material. If you want to learn more details, please contact us or go to our homepage.